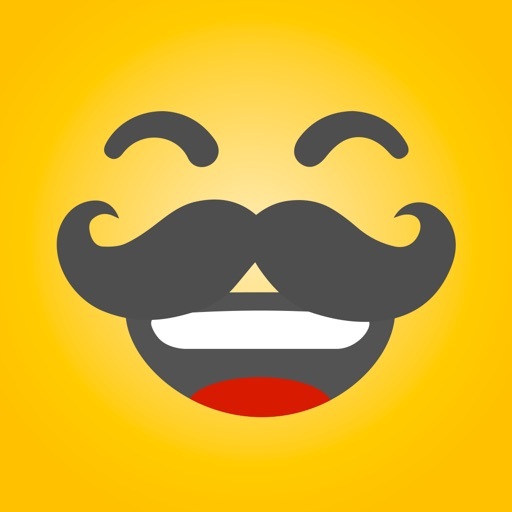 HAHAmoji - Funny Face Camera and GIF Emoji Maker by Baidu Japan Inc.
HAHAmoji is an app that instantly turns your own photos into funny, meme-worthy emoji GIFs, which you can easily share with your friends. 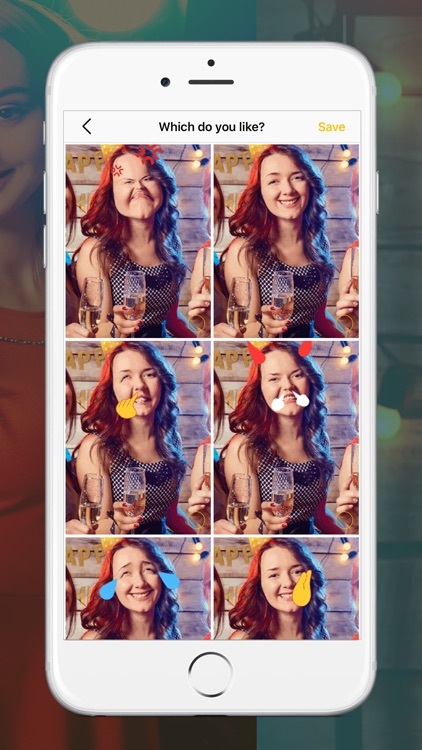 Just take a photo or upload an image from your photo gallery, then select a funny emoji animation and watch your face transform! · Epic face slap – super funny! ·Use a portrait photo with a full-face view. 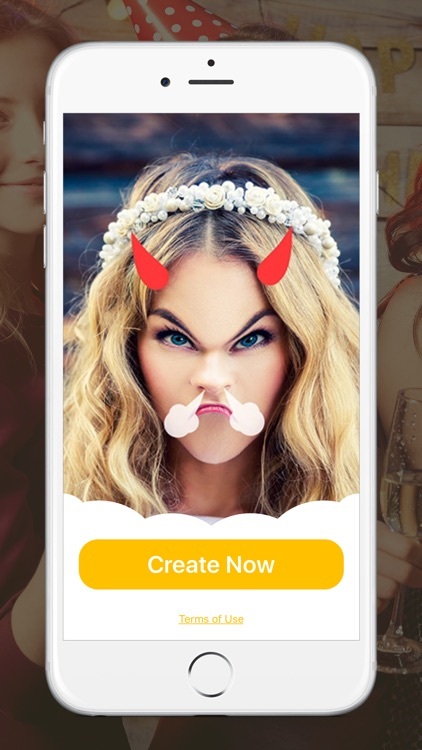 ·Try using photos of celebrities, famous people, and friends for funnier results. Emojis saved from HAHAmoji will animate when you copy/paste them into LINE, WhatsApp and other messaging apps. ·Want to tease your friends? 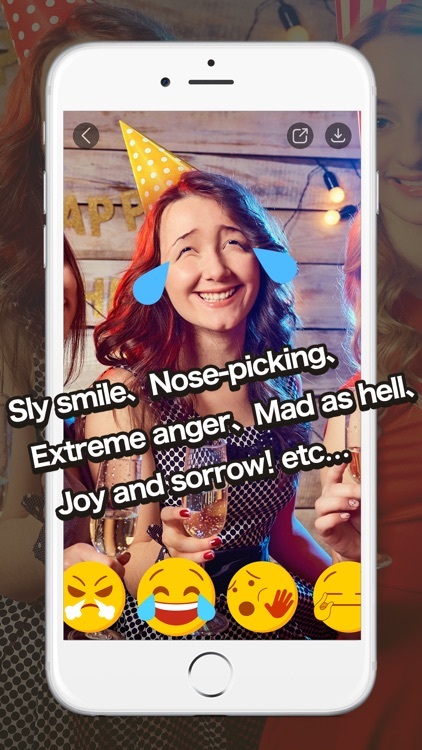 Have a contest to see who can make the funniest emoji. ·Surprise your parents and relatives with funny emoji animations. Make them see you in a whole new light! 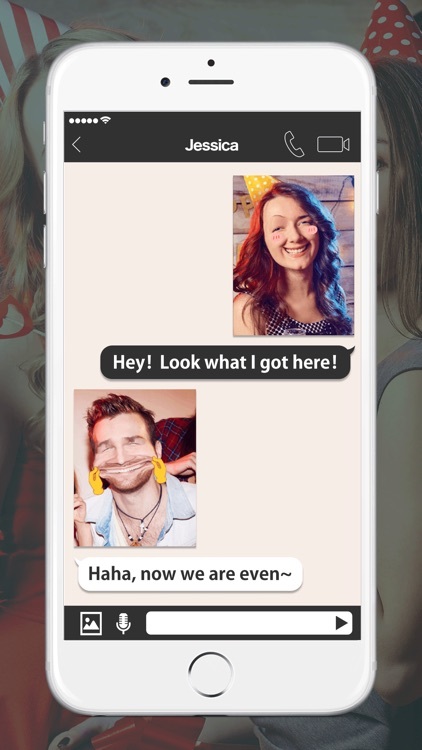 ·Save your funny emojis and have them ready for any occasion.